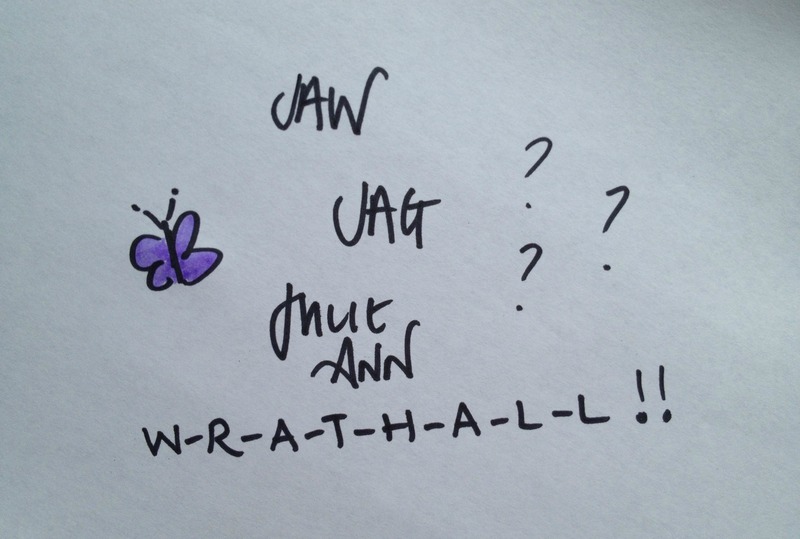 Julie Wrathall… How do you spell that? 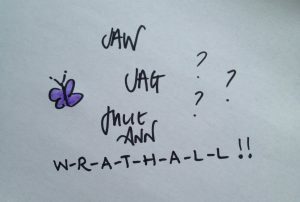 Wrath-all…. What’s in a name?? Ever since I got married ten years ago, I have had had to spell my name out for everybody from the postman to the pizza delivery guy and they still never get it right! This has led me to many a quandary about how to sign my work, I’ve tried differing options, JAW, JAG, a combination between the two (resulting in not being able to sign my signature properly on a cheque for a good few months – not good when in front of stranger, who is eyeing you suspiciously as a potential fraudster!) I have now settled on printing either Julie Ann or JAG according to the style of work and which suits a picture best. JAG stands for Julie Ann’s Gallery, or Julie Ann Gregory (my maiden name) and I am pleased to say I have almost regained the ability to sign my signature! Oxford International Art Fair 2015 – Artists Perspective….